Paperback. x plus 147 pp. 36 line drawings. Index. 295x210mm. Retail Price: Euro 17.99 BUY NOW! This is a textbook and reference manual for a first course in using the Maple¹ computer algebra system to solve mathematical problems. In the late 1980's, symbolic manipulation systems such as and Maple reached the point of development at which they became powerful enough, and simple enough to use, to allow the average undergraduate to take advantage of them. They allow a new kind of experience of mathematics, in which people can experiment with the concepts, and attain a level of comprehension that hitherto was accessible only to people of unusual perspicacity. 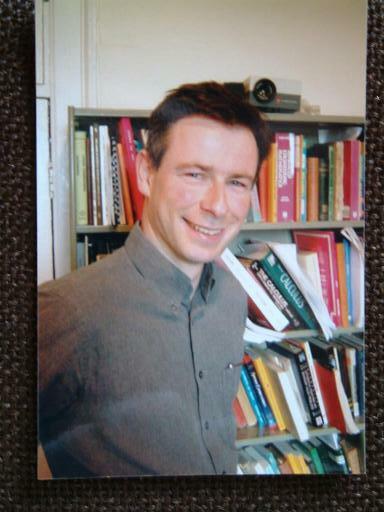 They also create new ways of conducting research in pure and applied mathematics. 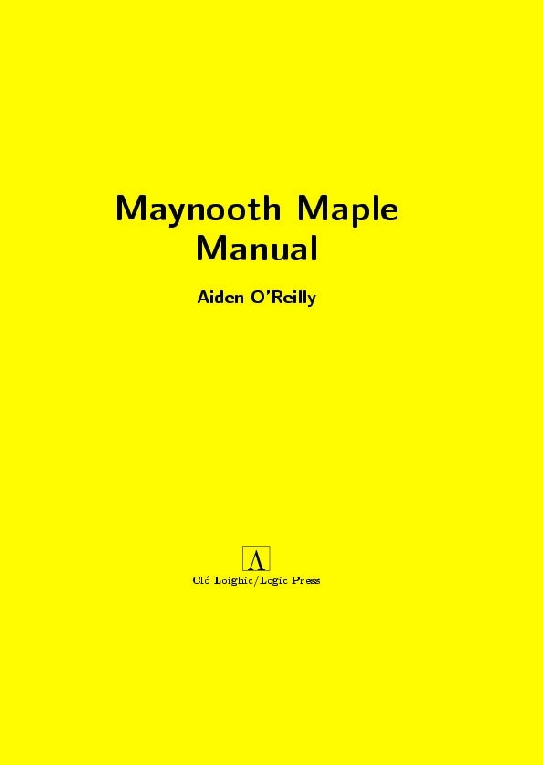 This book is designed for use with undergraduates who are studying calculus and linear algebra at University, and aims to help them see how to use Maple to improve their understanding, and to remove some of the drudgery from calculations. A feature of the book are the carefully-graduated worksheets and "walk-through exercises." It has been field-tested at NUI, Maynooth, and received favourable comment from both instructors and students. ¹Maple is a trademark of Waterloo Maple Inc.
© Copyright Logic Press 2015.